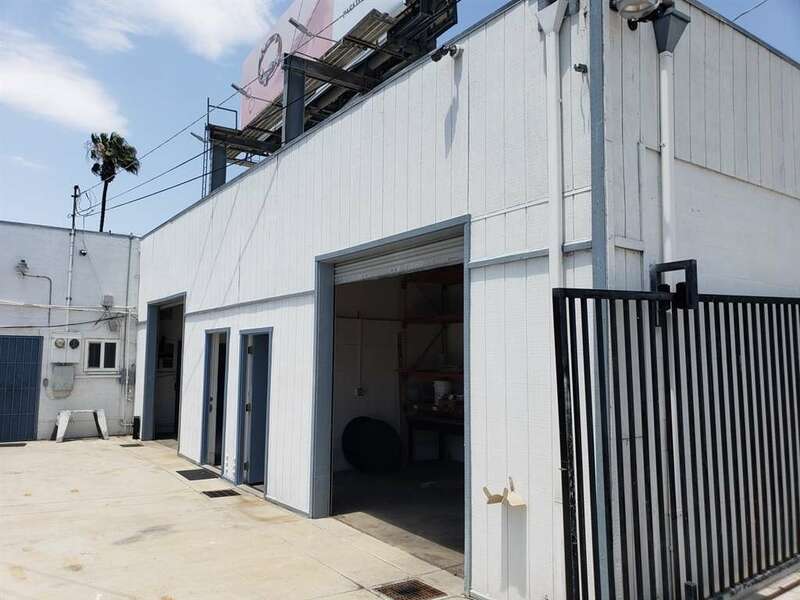 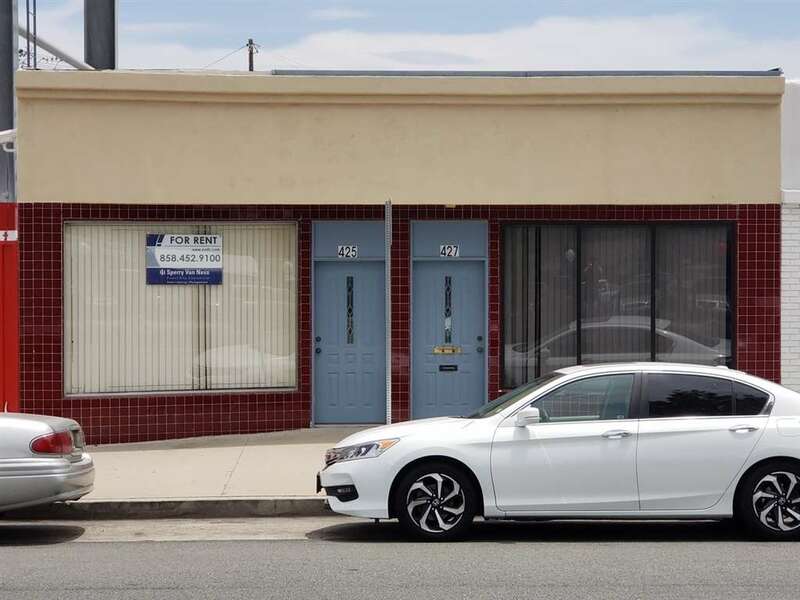 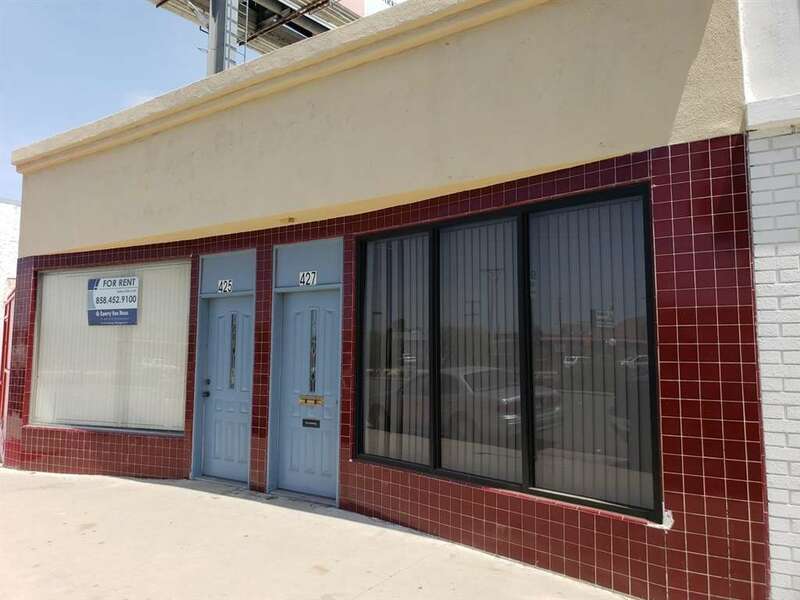 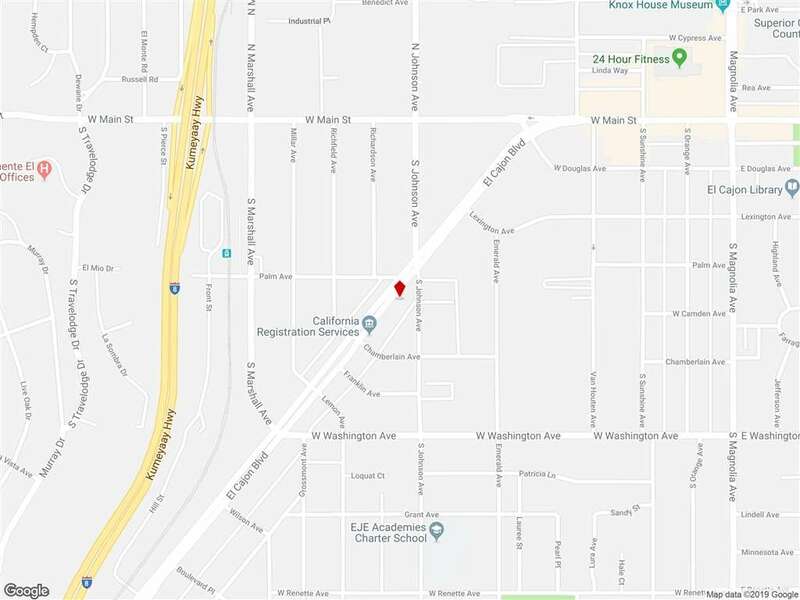 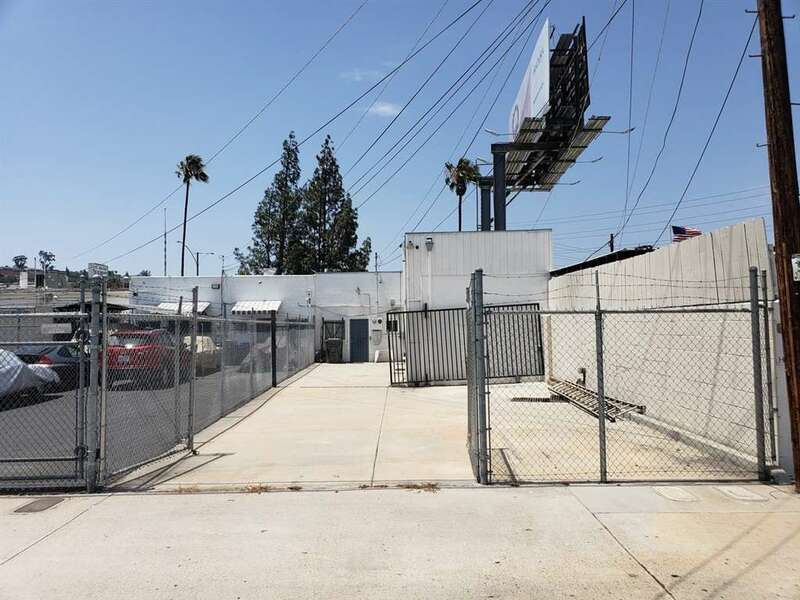 425-27 El Cajon Blvd provides Investor/Owner User with numerous opportunities for business, space is available for immediate move in. 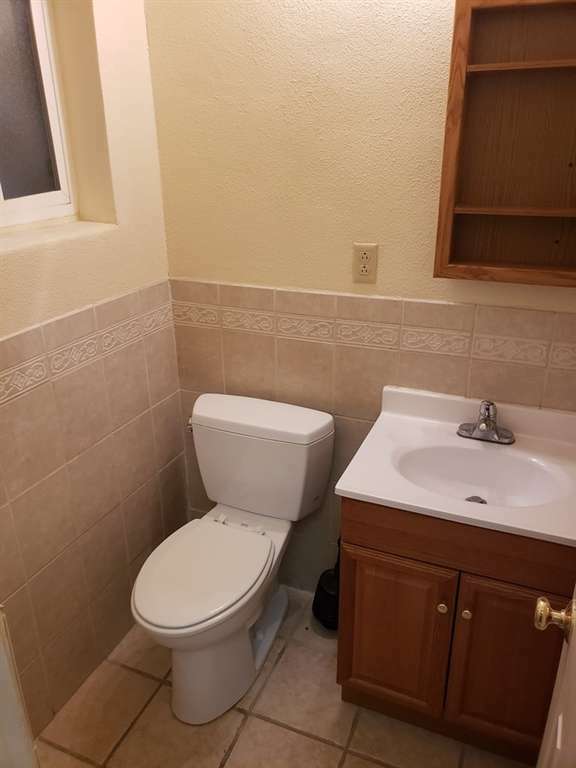 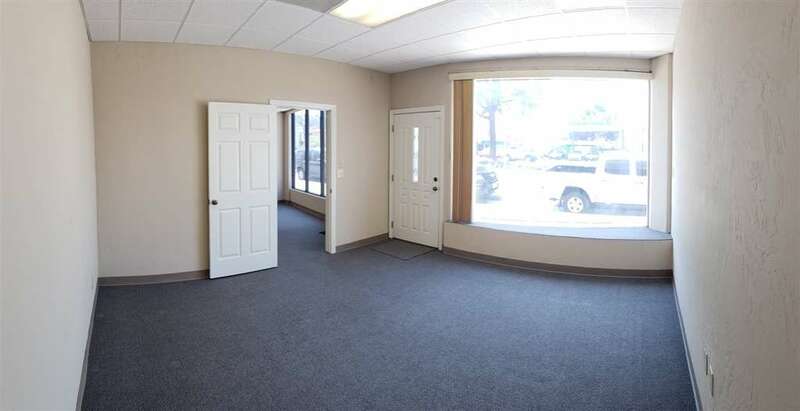 This is a great inline location with heavy traffic. 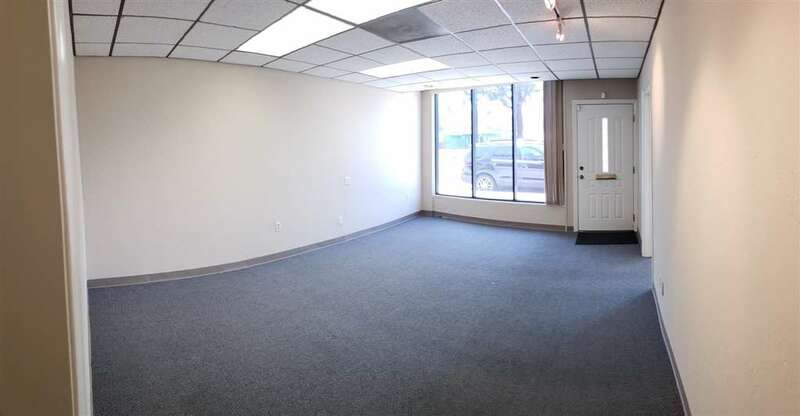 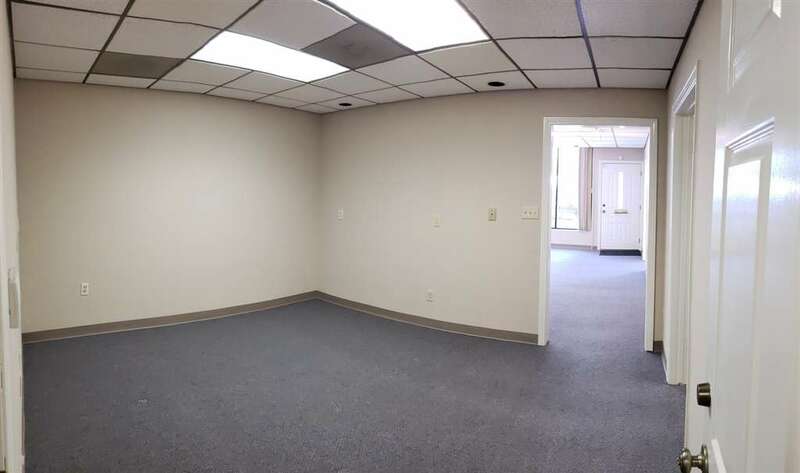 The space is approximately 2,200 SF of retail space with premium street view.